Aurora,SR 350 to just past Mt Sinai sign to house on right. Sign on. 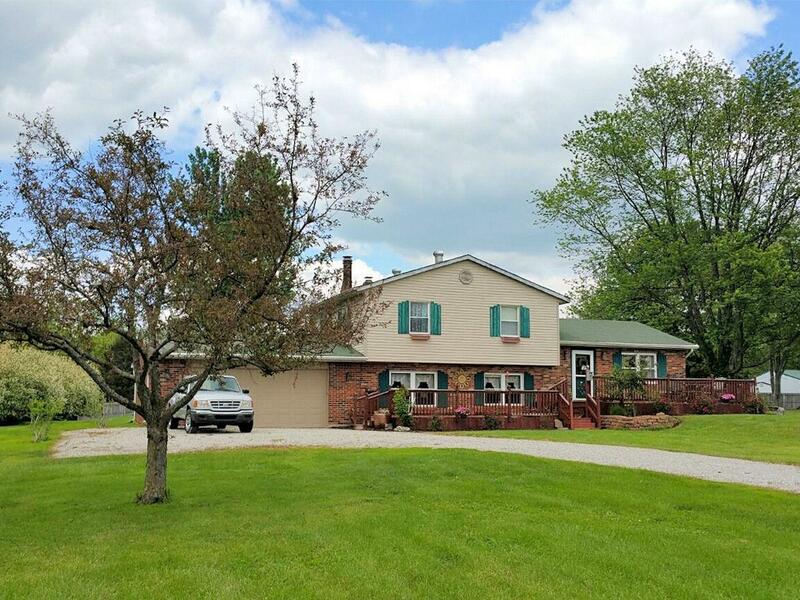 Country setting for this Update Tri-level quality built home.Enjoy summers w/Above Gr Pool/Decking & new liner.Relax on cool evenings brick WBFP in Family Rm. Multi level living ideal for family & entertaining.Att Garage.Util Shed 8x12 and Pole Barn 24 x 40. Front Open Deck is 12 x 46. Landscaped Acre.